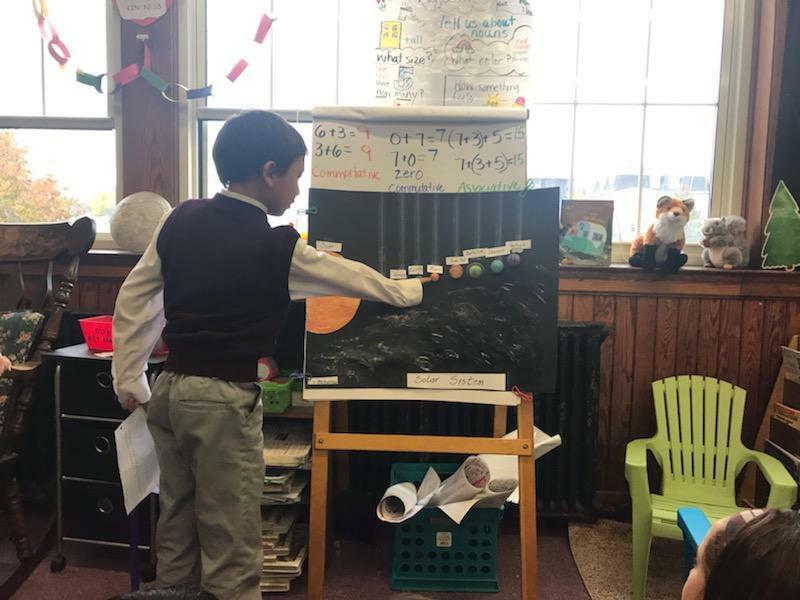 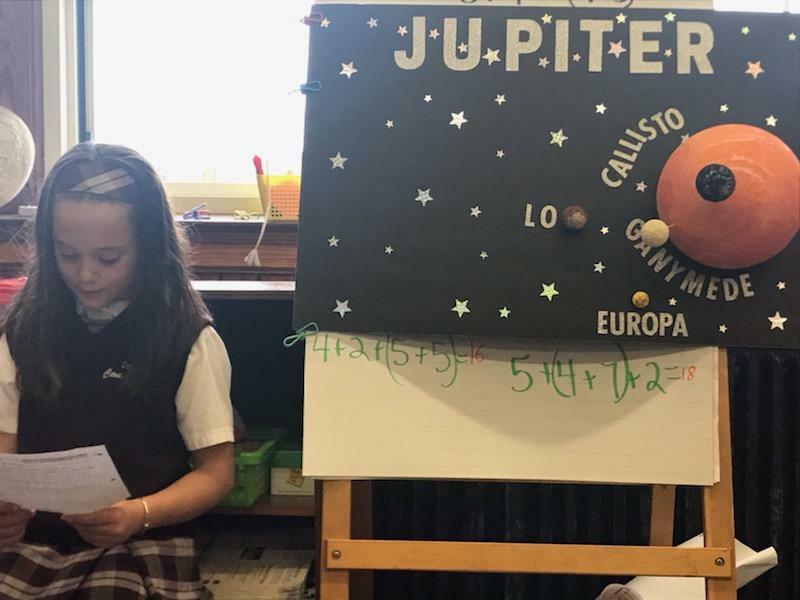 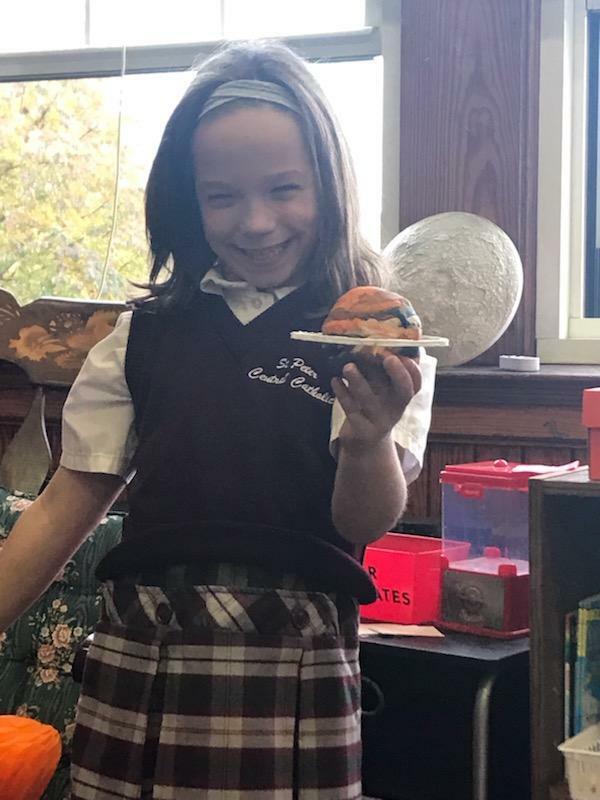 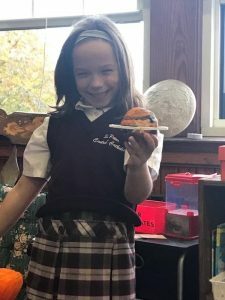 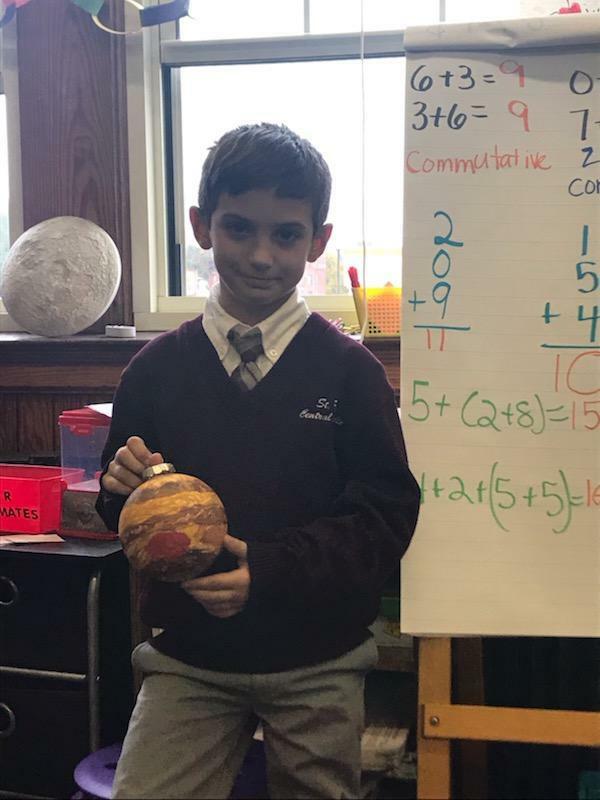 In the Third Grade, the students learned about the Solar System. Each child got to choose a planet they wanted to learn about. 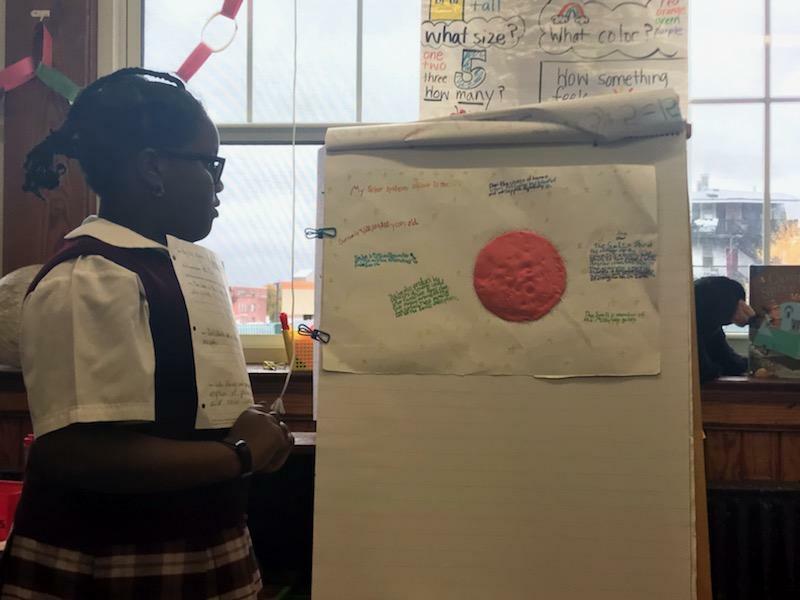 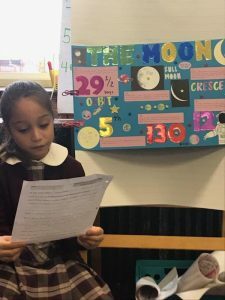 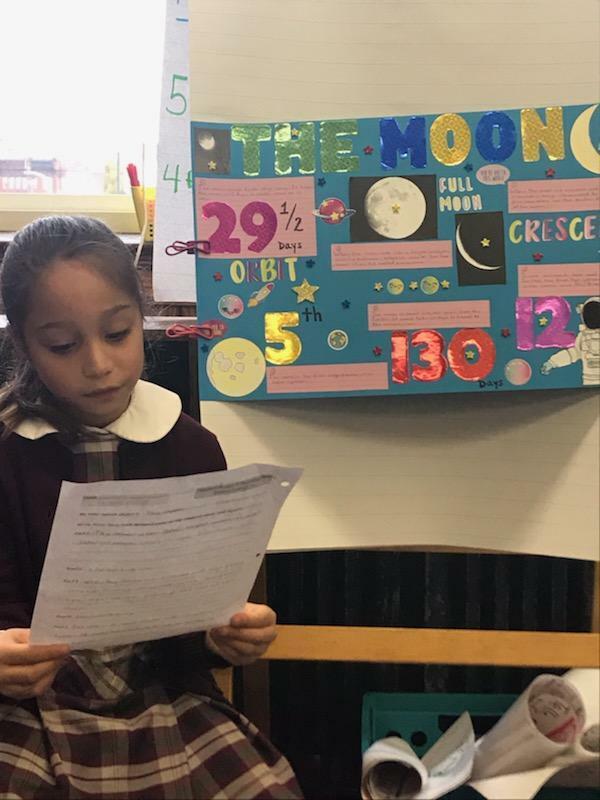 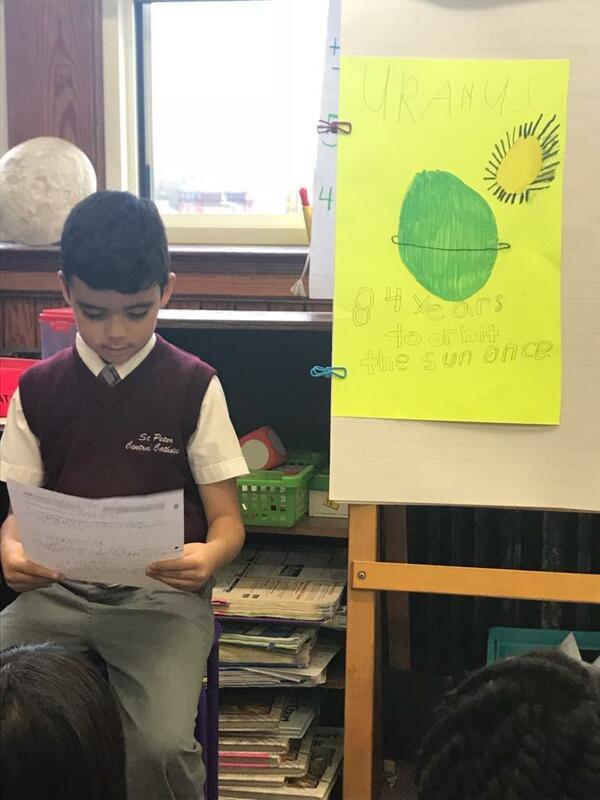 After their research, they created a project to present what they learned about their planet.